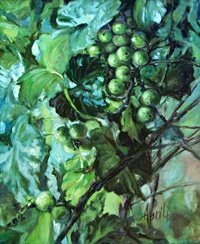 A sculptor and painter, April Davis was born and raised in Texas before returning to her father, Lowell Davis’s roots in Carthage, MO to live near Red Oak II to raise her family. She was encouraged as an adult by her father to pursue an art career, and began by sculpting detailed floral and nature sculptures, first as originals, but which later were reproduced, manufactured, and sold across the country by a famous gift company. Continuously inspired by nature, it was only natural for her work to reflect this passion for the things outdoors, and the attention to detail in her hand painted original pieces is tedious and fine. 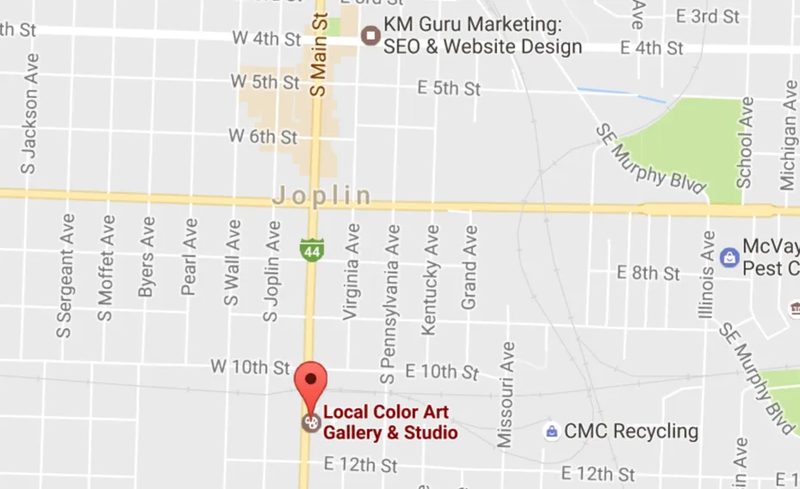 April has gained recognition for these sculptures, showing and selling yearly in the local Midwest Gathering of the Artists as well as other venues. 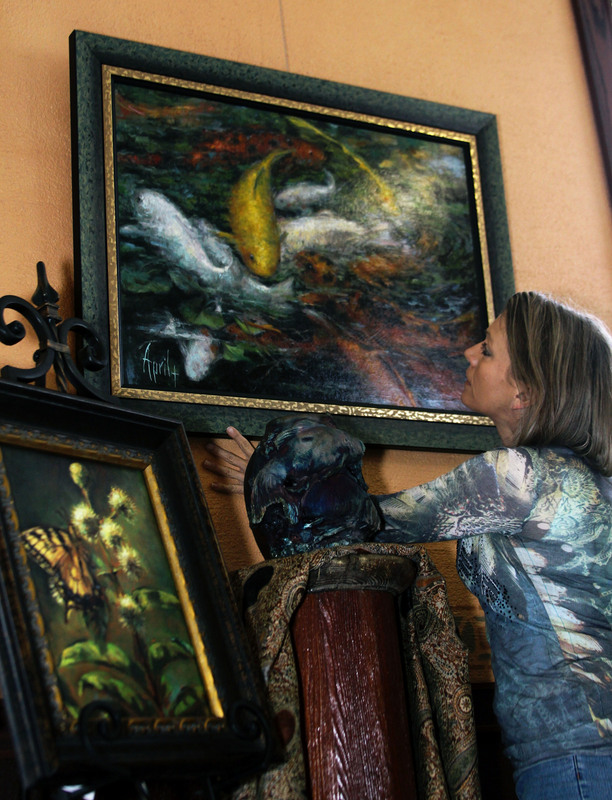 She has won several awards for both her sculptures, and more recently her paintings. 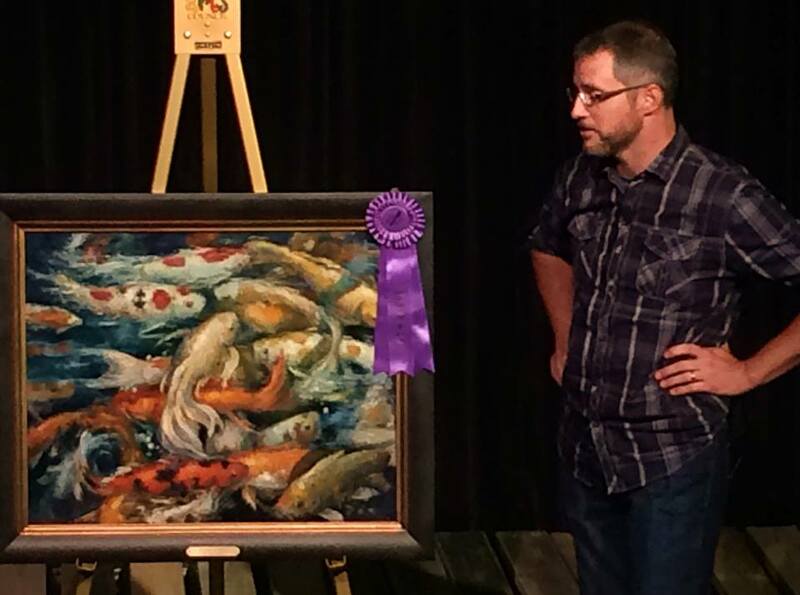 Most recent was first place at the St. Avips Art Auction. 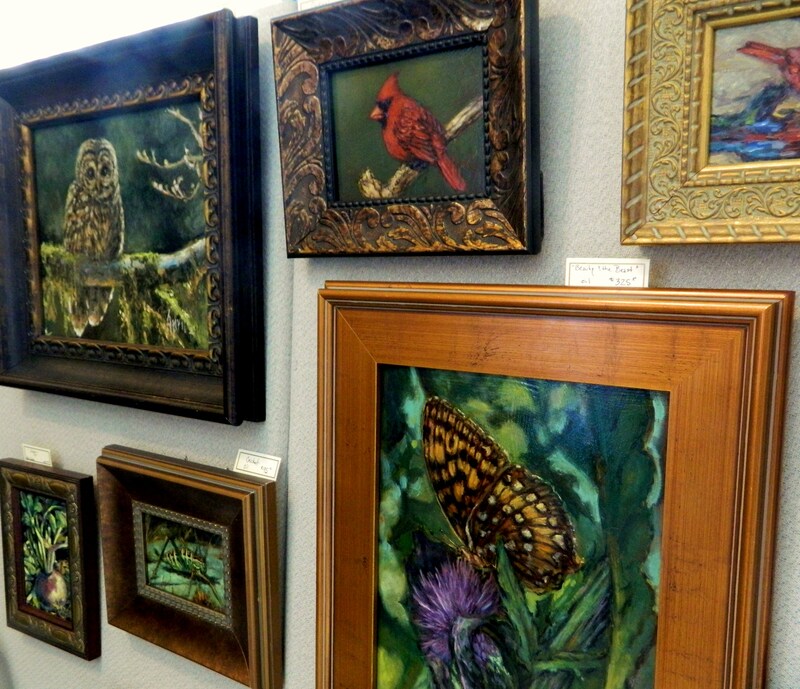 She has a collection of butterfly paintings hanging in the permanent collection at McCune Brooks Regional Hospital in Carthage and sells her work in “Cherry’s Gallery” in downtown Carthage and has shown at Hawthorne Gallery in Springfield. Oklahoma Casting of Ponca, OK is currently reproducing her work in wood and reproduces her vase series into lamps. She continues to reside at Red Oak II in Carthage.